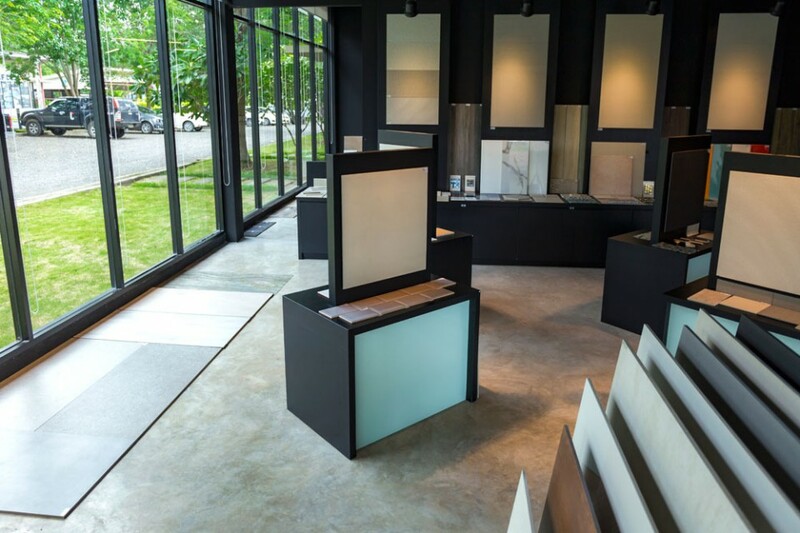 We meet in the tile-it showroom at Wana Park in Cherng Talay. I’m early and they’re exceedingly busy: taking calls, checking drafts of quotations, checking samples, arranging schedules. For the sales team, tonight Bangkok, next week Koh Samui. A human dynamo, Sales Director Alan McAllister shuns publicity : he is, by his own admission, a very private person. A boyish, be-jeaned figure, just graying at the temples, he began his commercial career in Italy in the natural stone business, pioneering the use of diamond-wire technology for the extraction of marble in the quarries of Northern India. He speaks several languages, including Thai – essential, he maintains, for success in business here. Their clients include the Thai building industry and an impressive list of private clients. 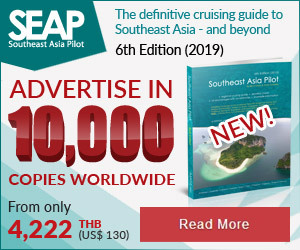 More than 80 per cent of the business is concerned with high-end private villas and developments in Phuket, Koh Samui and Krabi. The business specialises in stocking and supplying the high-end property market with porcelain tiles from Italy, the world’s leading producer of ceramic tiles, and glass and ceramic mosaics. tile-it is the exclusive importer in Thailand for six Italian brands, while also supplying its own brand range of porcelain floor tiles, made to European standards, from China to cater for tighter budgets. Their clients include the Thai building industry and an impressive list of private clients. 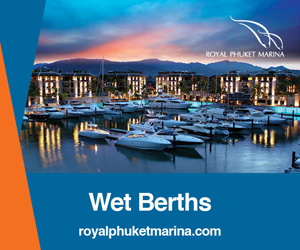 More than 80 per cent of the business is concerned with high-end private villas and developments in Phuket – amongst them X2 Vibe, Ka Villas, Kata Rocks – and in Koh Samui and Krabi. The capacious showroom in Thalang is the hub for most of this business. But it would be wrong to characterise tile-it merely as a retail outlet. True, great care is taken to present the impressive range of sample tiles to best advantage, with user-friendly displays set against matt black walls. But Alan is at pains to emphasise the holistic and aesthetic nature of the enterprise. Service is key, both the tendering of expert pre-sales advice and an impressive after-sales service which includes consultancy at all stages, the supply of accessories, including a unique levelling system involving the use of wedges and clip supports (ensuring quality tile installation) and both grouting and cutting machines. Alan is never satisfied until the customer is happy. “We must have a passion for what we do,” he says. Moreover, great care is taken with what is, after all, a medium to high-end niche market. All written material is bi-lingual and all the staff are assiduously trained to be self-reliant. If Alan is away, then his Thai team must be able to handle all aspects of the business – from advising clients to arranging deliveries. 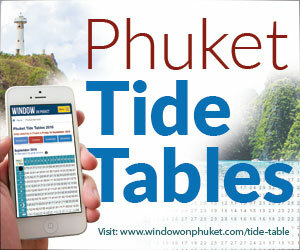 And the team is constantly on the look-out for new opportunities, visiting developers, architects, and designers – as well as advertising in ‘Window on Phuket’ and ‘The Phuket News’. Though floor, wall and mosaic tiles have been around since the Egyptians and Romans, huge strides have been made in recent years in their design and manufacture. It is now a highly technical business with, for example, different levels of permeability or water absorption required for wall tiles and floor tiles. tile-it has two showrooms. The other is on Petchburi Road in Bangkok’s rising star Huay Kwang district. A third showroom was open for 13 months in Chalong, but was closed when work on the new underpass strangled access to the facility. But they were quick to seize a promotional opportunity; the tile-it logo still shines bright and a banner on the building is themed on the film ‘The Great Escape’. It declares: “Building a tunnel? Come and see us at our new, expanded showrooms in Cherng Talay”.